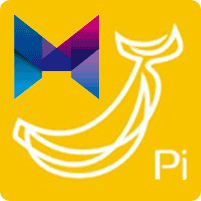 The last HTPC Guides giveaway was a Banana Pi from Lemaker which Tim won. 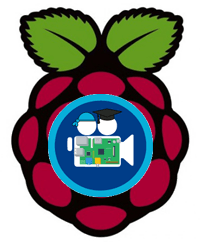 This time around the Media Server Giveaway is a Raspberry Pi 3 for the lucky winner sponsored by element14. The last HTPC Guides giveaway was a Banana Pi from Lemaker which Hennie won and an mk808b Plus which Sergej won. This time around the Media Server Giveaway is a Raspberry Pi 2 for the lucky winner.